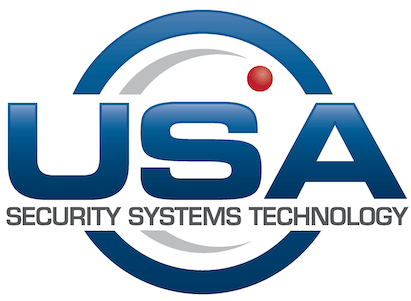 USA Security Systems welcomes purchase orders from public schools, select educational institutions and U.S. federal and state government agencies without prior credit approval. Such organizations are welcome to fax us purchase orders at 920-834-3255. If your organization does not have a purchase order system, please print your request for the products you wish to procure on your organization’s letterhead and fax it to us. • Complete description of the product being ordered, including product name, part number and price. If you have any questions, please feel free to contact us at 920-834-3256 or Send Email and we will be glad to help.